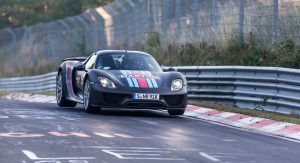 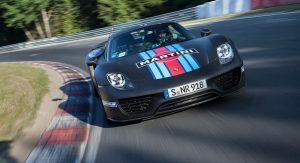 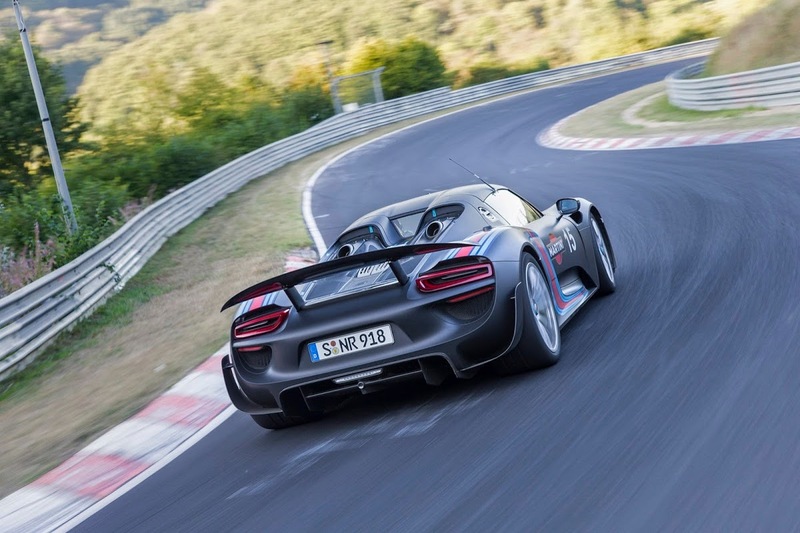 The all-new Porsche 918 Spyder supercar is the new holder of the Nürburgring Nordschleife lap record for series production cars with global road homologation. 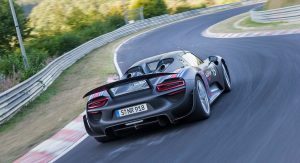 With a time of 6 minutes and 57 seconds, the hybrid supercar shaved 14 seconds off the previous record set by the Gumpert Apollo Sport in 2009 (albeit it still falls behind the Radical SR8’s 6:55 and the Radical SR8 LM’s 6:48). 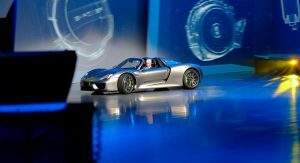 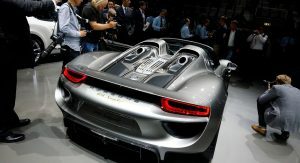 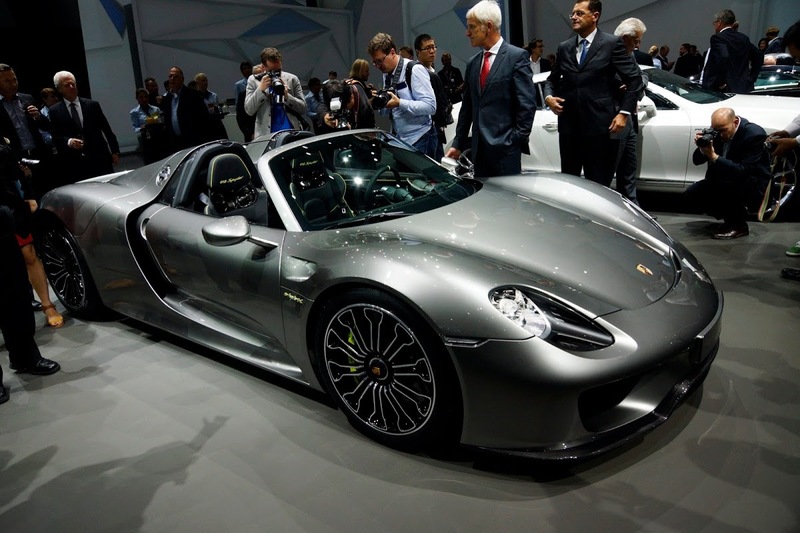 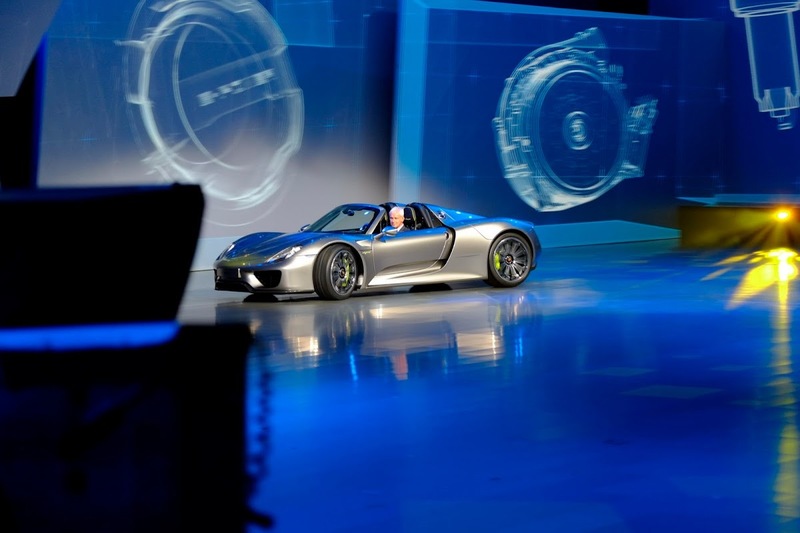 The Porsche 918 Spyder is thus debuting with an important triumph – at least until the McLaren P1 and Ferrari LaFerrari announce their times. 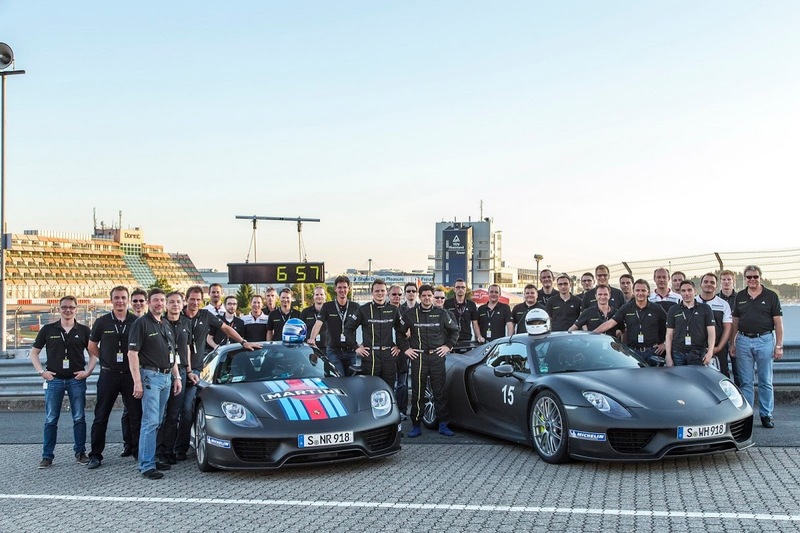 The record was broken during the first attempt on the morning of September 4. 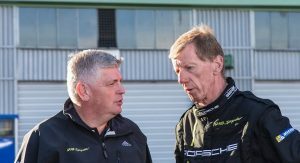 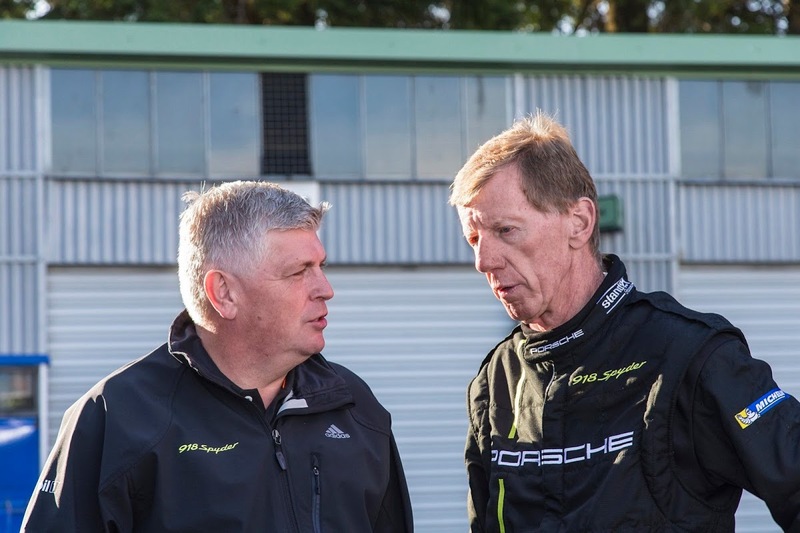 All three drivers – legendary rally star Walter Röhrl, Porsche test driver Timo Kluck and Porsche factory driver Marc Lieb – were quicker than the existing record. 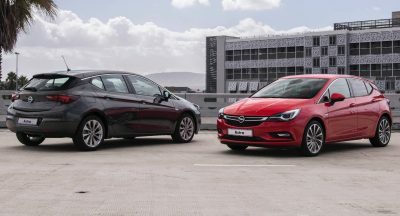 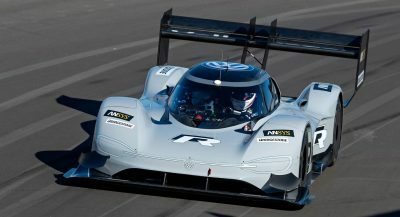 Although, all three of them posted lap times of less than 7 minutes, it was Marc Lieb who posted the absolute best time of 6.57 minutes, driving at an average speed of 179.5 km/h (111.5 mph). 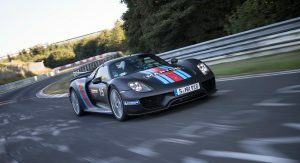 To break the record, Porsche threw two 918 Spyders on the “Green Hell”, each equipped with the optional “Weissach package” that increases the driving dynamics. 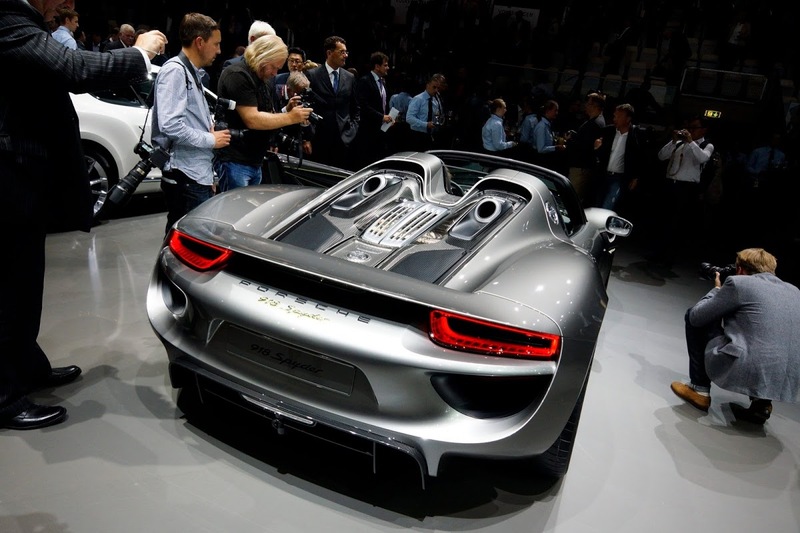 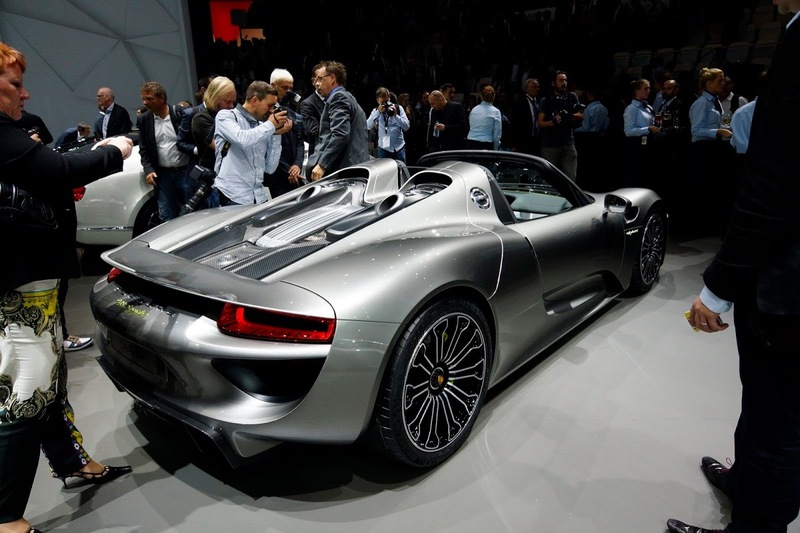 Both 874hp (887PS) supercars rode on standard Michelin tyres developed specifically for the 918 Spyder. 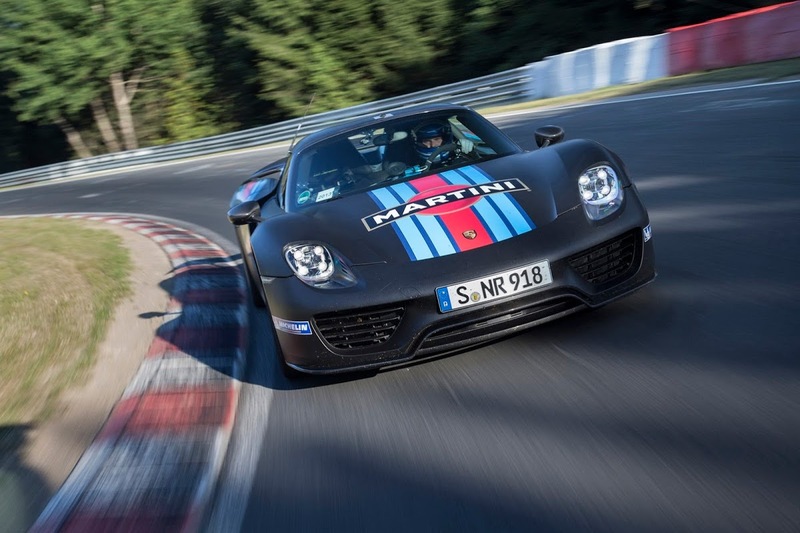 “The radical hybridisation of the 918 Spyder from the very outset is what made this lap record possible” said Dr. Frank Walliser, head of the 918 Spyder project. 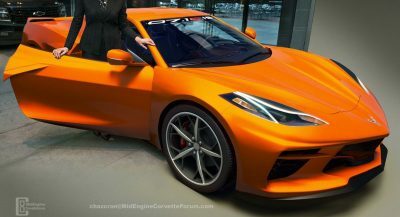 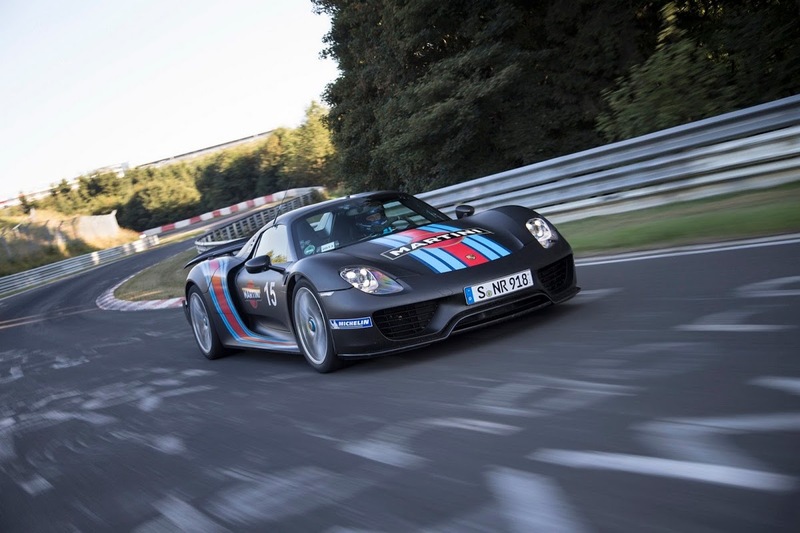 “The lap time on the Nordschleife is and remains the toughest measure of a super sportscar. 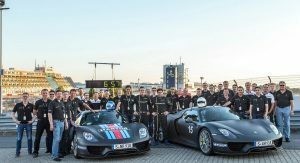 Posting a time of 6.57 minutes, we achieved a result of which everyone in the development team and at Porsche as a whole is rightly proud,” he added. 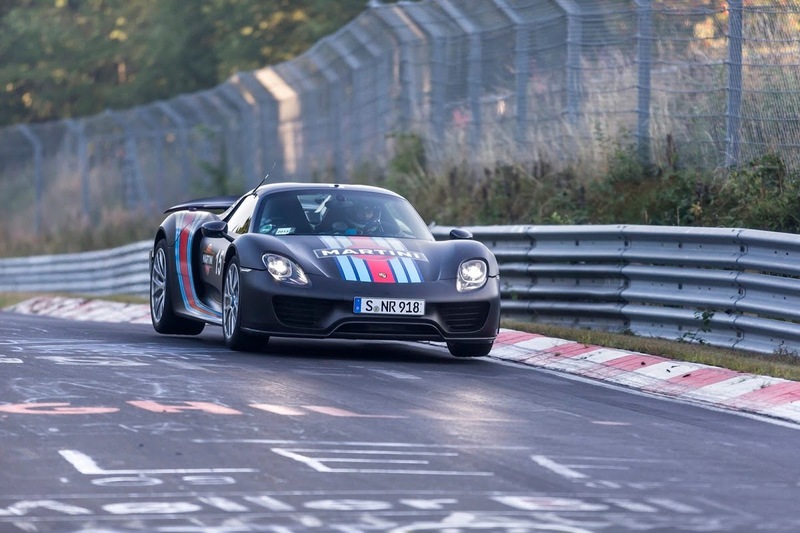 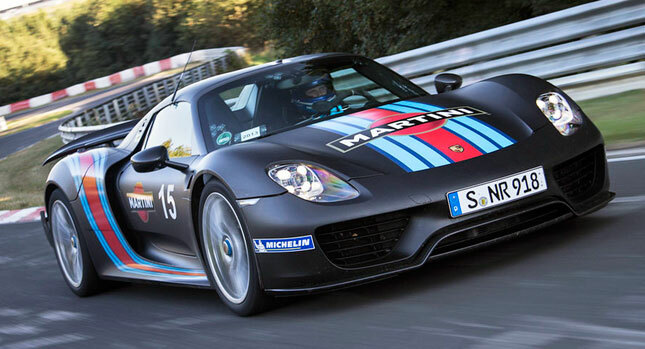 Scroll down to see the Porsche 918 Spyder take on the Nürburgring Nordschleife. 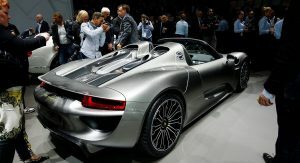 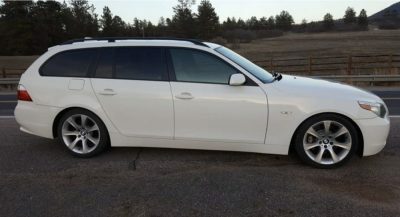 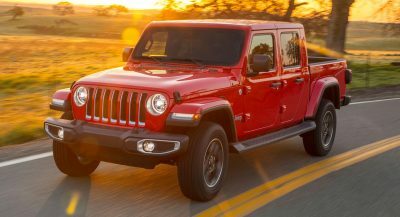 The Russian nesting doll of vehicle has a Buy It Now price of $139,995. 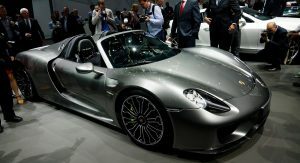 The Southlake Police Department suggested a driver practice staying in the lines while coloring, because they can’t do it while parking.